States that everything is within walking distance, little need for a rental car and that is correct. I can't think of one negative thing to say about this hotel. 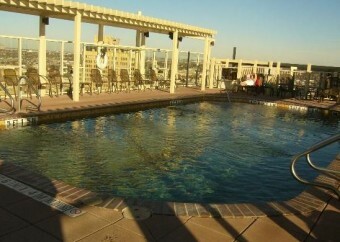 This Hotel spoils their guests, maybe that's why they keep coming back. 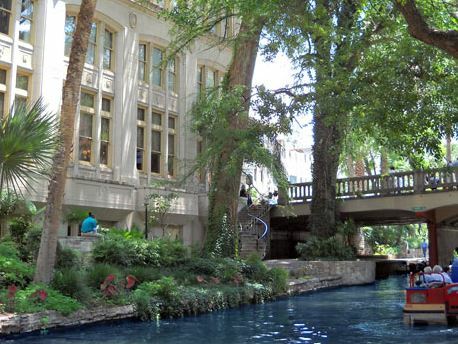 Located just steps away from the beautiful and scenic Riverwalk in San Antonio, Texas, the Drury Plaza Hotel stands out among all the other hotels on the Riverwalk due to its exceptional service offered to customers lucky enough to pass through its doors. What kind of extras are we talking about? Free HBO, Free local phone calls and free access to the hotel fitness gym, however, this hotel seems to take these amenities a little further (for example they offer 24 hour access to the fitness center, 60 minutes worth of free long distance calls , flat panel LCD TVs in every room, fridges, microwaves and high speed internet access in all guest rooms as well as the lobby. Oh and there’s more. They offer a free hot breakfast and I don’t mean a continental breakfast. Eggs, sausage, waffles, fruit, coffee, juice, the works; buffet style, totally free, offered every morning, to every guest. Yeah, yeah, you say, many hotels offer a free breakfast these days. But do they also offer free evening snacks and drinks every night as well? The Drury Plaza Riverwalk does. 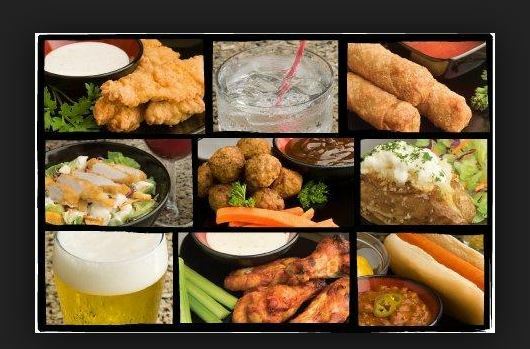 Included are appetizers and drinks: Chicken fingers, hot dogs, mac and cheese, soup, baked potatoes, soft drinks, beer, wine and the yummiest thing ever, mixed drinks… which aren’t cheap and…I can’t say this enough, totally free. My family and I were fortunate enough to experience this hotel’s generosity for ourselves a couple of years ago, when we went to a church conference in San Antonio, TX in the summertime. 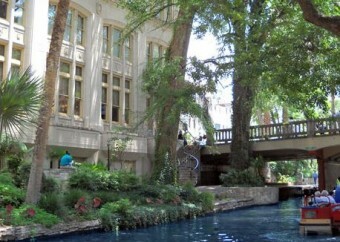 We were enchanted with the thought of booking a hotel right on the Riverwalk and it turned out to be the perfect location, with the hotel being right in the midst of all the action on the Riverwalk, and yet, walking into the hotel felt like you were walking into a quiet and secluded world that was serene and pleasantly relaxing. Our room was rather large, even though we did not choose one of the features that this hotel is known for, which are the 2 room suites that they have available . Walking into our room, the closet and bathroom were immediately available upon entry and then we walked down a little hallway (still within our room, mind you) flanked by windows with a great view out of the front side of the hotel (not the Riverwalk side, ) which displayed the bustling city of San Antonio in all its glory. We did not have a view of the Riverwalk from our room but we didn’t mind at all. In fact, it was nice being able to see both facets of San Antonio within steps of our hotel. On the one side, the beautiful, well shaded, winding Riverwalk flanked by hundreds of trees which cooled the heat of the summer considerably in its shade. And on the other side, the old, yet charming city of San Antonio, with its vintage aura juxtaposed with the modern hotels and buildings surrounding it all. Back to the layout of our room, however, once walking down the hallway and rounding the corner, there were two rather large Queen beds, with chairs opposite them, flanking our flat screen LCD TV. Next to the tv was a large mini fridge, perfect for us because our kids were travelling with us so we needed to have access to snacks and water 24 hours a day. The microwave was located in the long hallway, near the bathroom. 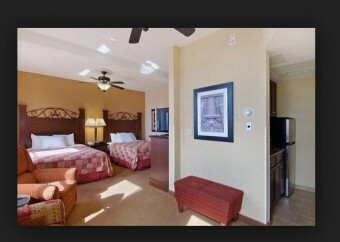 The room was spacious and comfortable with plenty of room for the 4 of us to stretch out and relax. Truly, this was a very family friendly hotel room and we were duly impressed and very comfortably ensconced. In fact, we were so comfortable that we almost didn’t want to leave our room to explore the city but curiosity got the better of us, so off we went to explore the Riverwalk. Within steps of our hotel, there were literally dozens and dozens of restaurants, coffee shops, bakeries, even a mall! We enjoyed a delicious meal at the Iron Cactus Mexican Restaurant. It was a perfect mix of adult and kid friendly food in an urban atmosphere. And boy, do they make a mean mojito! And within walking distance was the Alamo, as well as our church conference. Upon walking back to the Riverwalk and exploring a bit more, we came across our favorite ice cream shop in the world: Ben and Jerry’s. That was the day that we introduced our kids to that cool summer treat and let’s just say they were absolutely thrilled. After exploring, we got back to our hotel during the late afternoon hours where we were able to enjoy the Drury hotels’ 5:30 kickback. Yes, more eating was in store for us! Our kids were thrilled with the menu options: Mac n Cheese, Chicken Fingers, and all the other menu options I listed above. My husband was thrilled that he was able to get a couple of Jack and Cokes for free and I was thrilled that I dd not have to pay a penny for any of this delicious food, which really served as our dinner. I’m really hard served to think of anywhere else that I can feed a family of 4, buffet style, for no money out of pocket. Awesome. The next morning’s breakfast was even more impressive, fulling feeding a family of four, setting us up for a very active day, and once again, at no cost whatsoever to me or my husband. Is it any surprise then, that for 9 straight years, J.D. 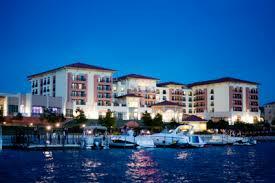 Power has awarded the Drury hotels the distinction of “Highest in Guest Satisfaction Among Mid-Scale Hotel Chains”. that perhaps this is what makes the difference. After all, they have been able to keep these high quality standards in 130 hotels in 20 different states in the U.S, not an easy feat, I’m sure. 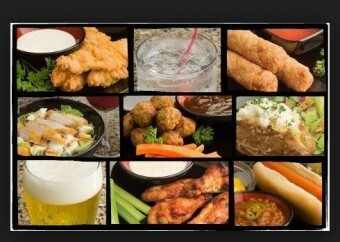 Free soda and popcorn daily from 3-10 pm Perfect for a little snack right in the middle of the day. Up to 2 pets are accepted per room but expect to pay an additional $10 per day, this is for the additional cleaning cost of the room. As well, many hotels may give free high speed internet, but in the lobby only. Not the Drury, they allow you to access high speed internet within your own room. And while many hotels have fitness centers, most are not open 24 hours per day, but the gym at this hotel is open 24/7. 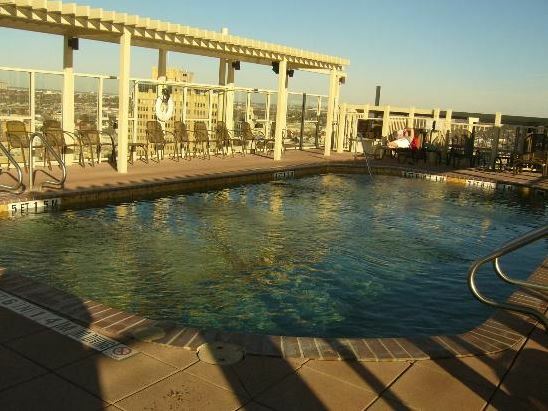 All other amenities such as hairdryers, iron and ironing board, microwaves and fridges are included in every room. Meeting rooms are available as well for large groups. So, do I recommend this hotel? This hotel gets a very enthusiastic and sincere 5 star rating from me for the many incredible features they have such as a fabulous location, top notch rooms and amenities but most of all, the incredibly generous and attentive detail they lavish on each and every customer.